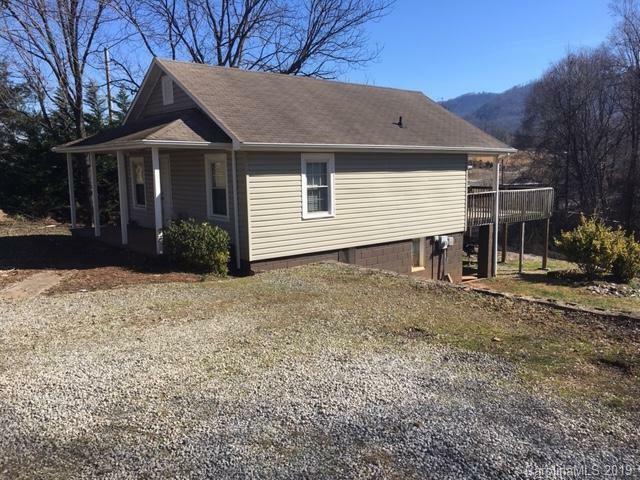 Nice bungalow, located conveniently to Morganton, I-40, US 64. This home features 2 bedrooms, back deck, large back yard, plenty of parking. This would be a good starter home or rental. Won't last long.